Aydınlar Madencilik A.Ş. 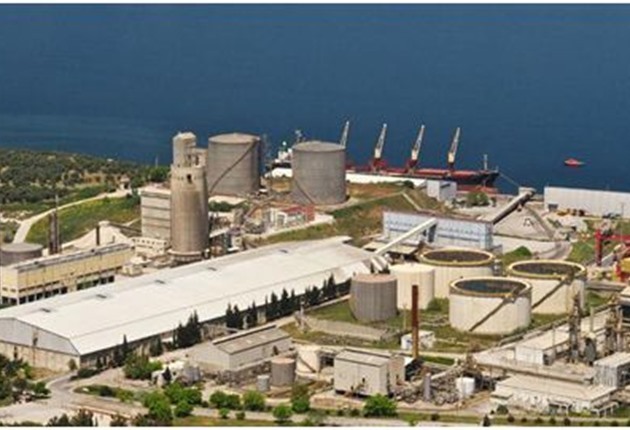 has signed a five-year ram material agreement with Gemlik Gübre San. A.Ş which is in the first place in the list of Turkey's top 500 industrial enterprises of Istanbul Chamber of Industry.